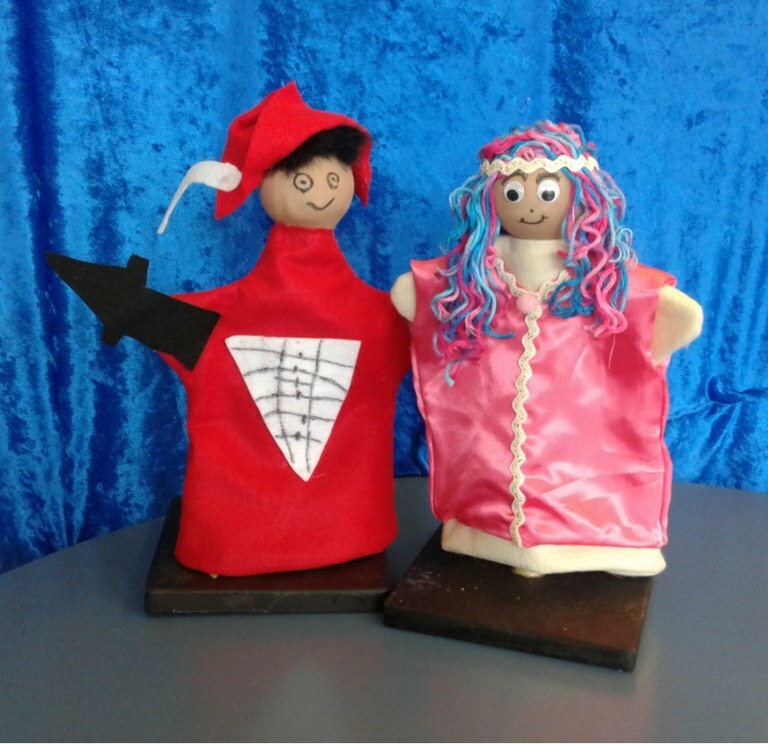 Pirate and Princess Puppets -Kids, arrrr you interested in learning how to build a puppet? If so, join us on Friday September 28th from 5:00 to 6:00pm as you build your very own. Children ages, third grade through sixth can build a pirate, a princess, or a princess pirate ... it's your choice! Limit of 15, so sign up soon.